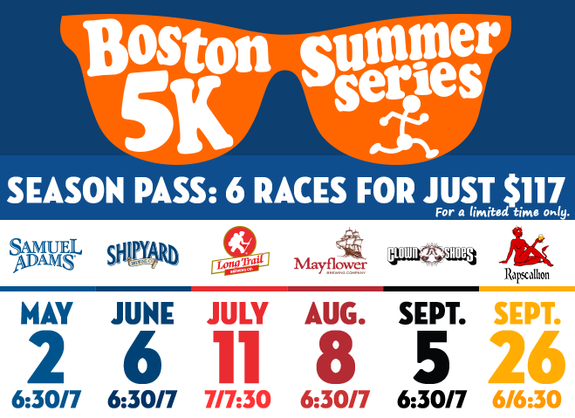 Join us on six Thursday evenings this summer for fun & professionally chip-timed 5K races along the Charles River in Boston at the DCR’s Artesani Park on Soldiers Field Rd. 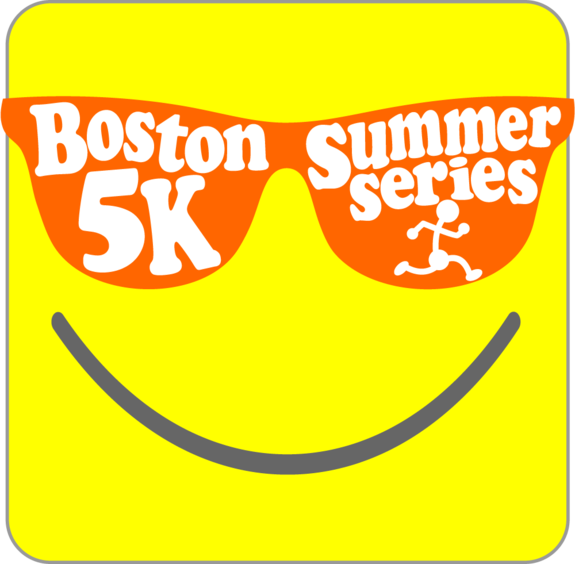 Like last year, the series benefits Melanoma Foundation of New England. This event has already taken place and registration ended on August 8, 2013 at 7:30 PM. 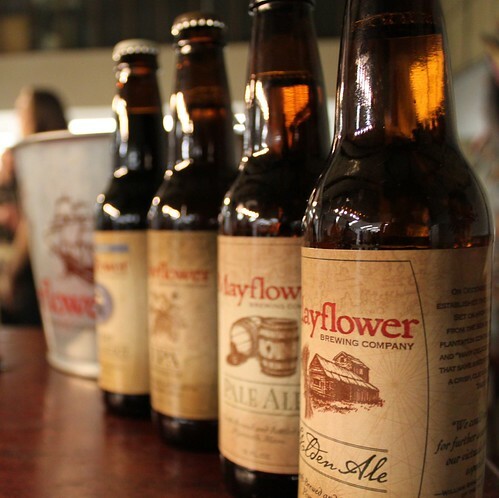 August 8th is Mayflower Brewing night!